The use of Bitcoin will expand in the coming years, former Russian Finance Minister Aleksey Kudrin told RT at the St. Petersburg International Economic Forum (SPIEF). Kudrin warned of online crime and lack of regulation concerning the cryptocurrency. “I don’t rule out that there is a bubble here, but for several years we will have an expansion of bitcoin use. We are facing risks of deflation, fraud schemes [and] a lack of sufficient regulation. But it will be used for now, will expand its boundaries,” said Aleksey Kudrin, who served as Russia’s Finance Minister in 2000 -2011 and now chairs the Council of the Center for Strategic Reaserch think tank. Bitcoin has been surging in popularity as a digital payment system that allows users anywhere in the world to transact directly without interference from intermediaries, governments, regulators, or central banks. 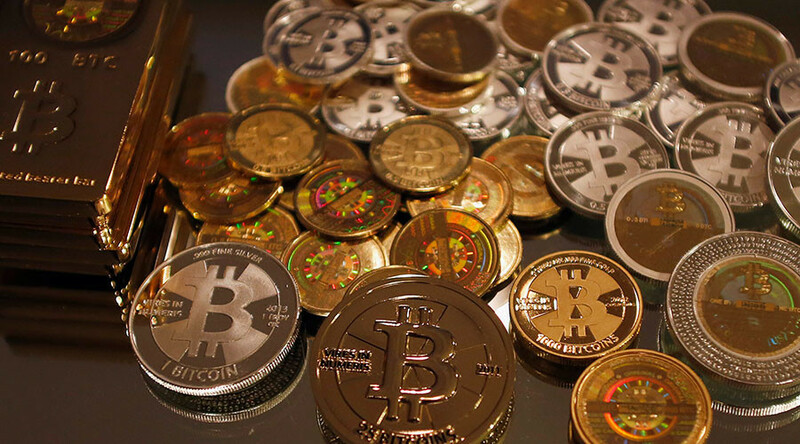 However, some worry that the surge in value of bitcoin can turn it into an asset bubble in an unregulated market. Speaking on the recent nine-month extension of the OPEC deal, Kudrin said that it will “work more-less effectively” till mid-2018. 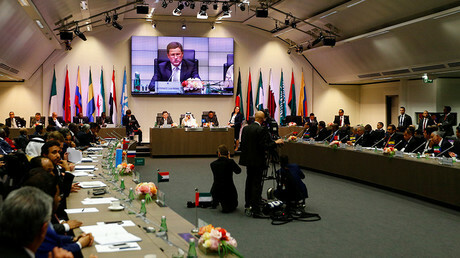 In May, the Organization of the Petroleum Exporting Countries (OPEC) reached a deal with Russia and other major producers to prolong output cuts for nine months until the end of March 2018. Oil prices dropped sharply ahead of the announcement. The deal between 24 oil-producing countries is expected to stabilize the market and reduce the global oil stock by the first quarter of 2018. According to the ex-finance minister, other companies also have opportunities for oil production. Speaking about the value of the Russian ruble, Kudrin noted that it is slightly overpriced.